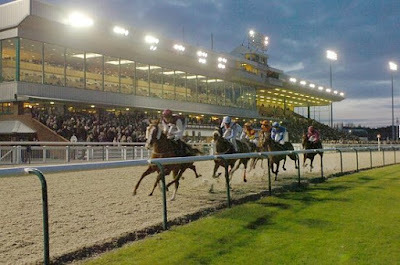 The 2K to 10K Betting Challenge continues on Saturday evening ,with interesting 14f class three handicap from Wolverhampton . 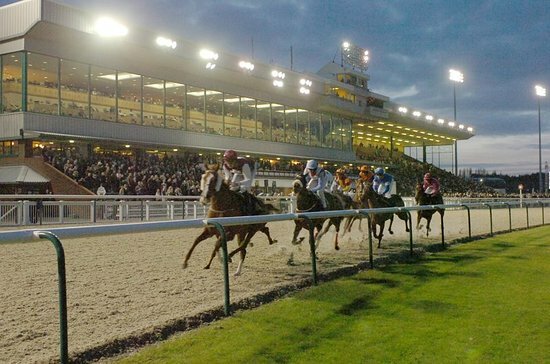 The betting bankroll now stands at £2725, after the French Filly Hunaina landed the Snow Drop fillies listed Stakes in good style at Kempton last Saturday.Landing a gamble 11-2 into 7-2 for tidy £330 profit . That keeps the good run going with 4 winners and two places from the last 6 bets,with the stakes now increasing to £109.00. Moving on to Saturday we have 1M 6F (0-95) class three handicap.11 runners declared for staying handicap at Wolverhampton on Tapeta .The three main contenders look to be Ocean Of Love ,Star Of The East & Bear Valley. OCEAN OF LOVE : 4-Y-0 Chestnut Filly ,winning 2 out 7 on All Weather .Been in good form this winter ,winning handicaps at Wolverhampton & Chelmsford .Also finished close second in 14f handicap at Chelmsford last time.Should go well ,though is climbing up the weights 9lb higher than last victory . STAR OF THE EAST : 4-Y-0 Bay Gelding ,winning 2 out 13 on Turf .Had some decent form on turf last season ,including winning 14f class two handicap at Haydock on heavy ground in September,off mark 83 .Makes seasonal reappearance on first start on All Weather .Interesting contender for Mark Johnston stable,though has been well beaten first time out the last two seasons . BEAR VALLEY : 4-Y-0 Bay Gelding ,winning 1 out 3 on All Weather.Formerly trained by Mark Johnston,winning two races on turf .Changed hands for 17,000 guineas at Newmarket October sales .Returned to form for new trainer Charlie Mann, winning 14f class three handicap at Chelmsford in March .Up 3lb in weights though still well handicapped on turf form.Solid claims . VERDICT :BEAR VALLEY has put in two good efforts on All Weather,since switching to Charlie Mann stable.Can confirm Chelmsford form with Ocean Of Love on 2lb worse terms.That looked fair performance getting up on the line,having been badly hampered over furlong out.Looks open further improvement on All Weather after just three starts.Odds around 9-2 look decent each-way value . Ocean Of Love still looks obvious danger ,having not finished outside the first two in last five starts ,also has decent record here at Wolverhampton including winning 12f handicap by 8L in December, though looks short enough in market. Tardy start ruined it’s chances tbh Jerry,onwards and upwards.look forward to the next. Yeah the slow start didn't help,always seemed too far off the pace.Bit disapppointing,hopefully get back on track next time.